We now have a better and faster website! Producing the largest range of journals in the UK for over 60 years Quercus Eight offers the complete print and publishing solutions, managing publications from concept through design to fulfillment. 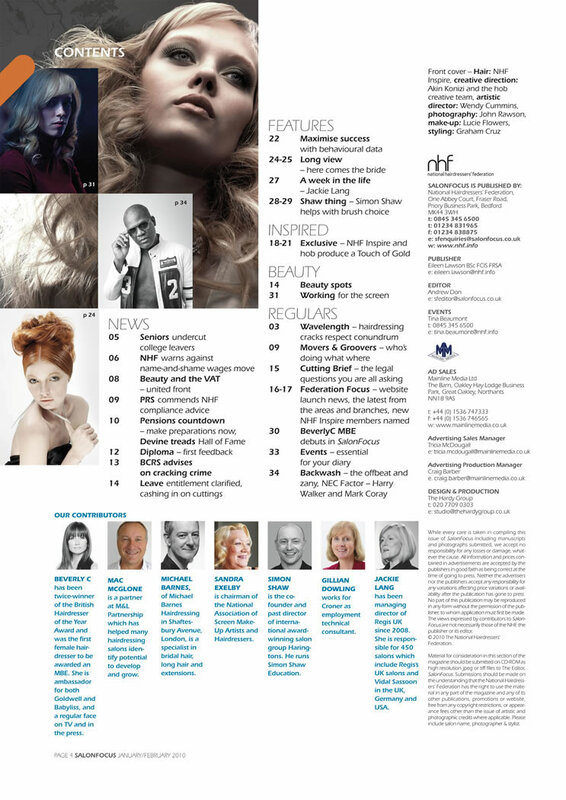 The National Hairdressers' Federation (NHF) is the largest and most reputable hairdressing association in the UK. Their publication is distributed throughout the UK to all members and relies on advertising sales to be economically viable. 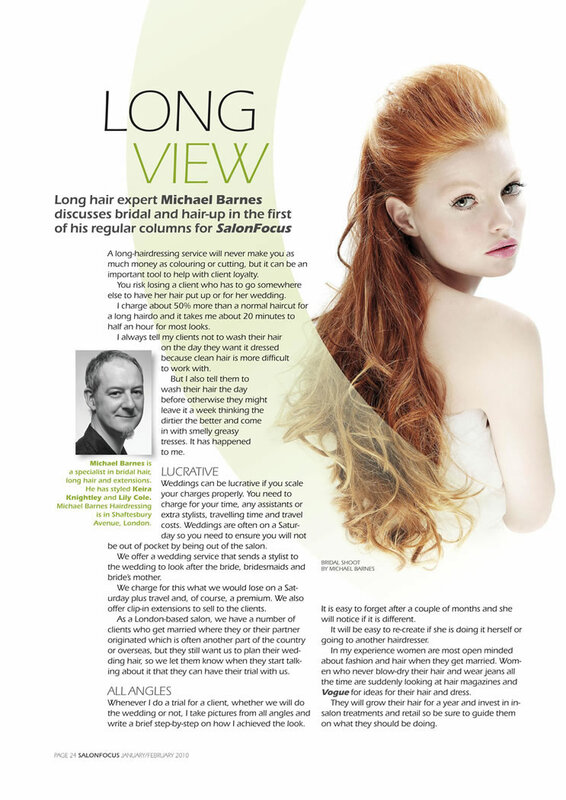 Appropriately develop the National Hairdressers' Federation Publication, SalonFocus. The magazine wasn’t communicating to its readership effectively. It needed to communicate in the visual language its readers understood; slick design, great layout, with great images. 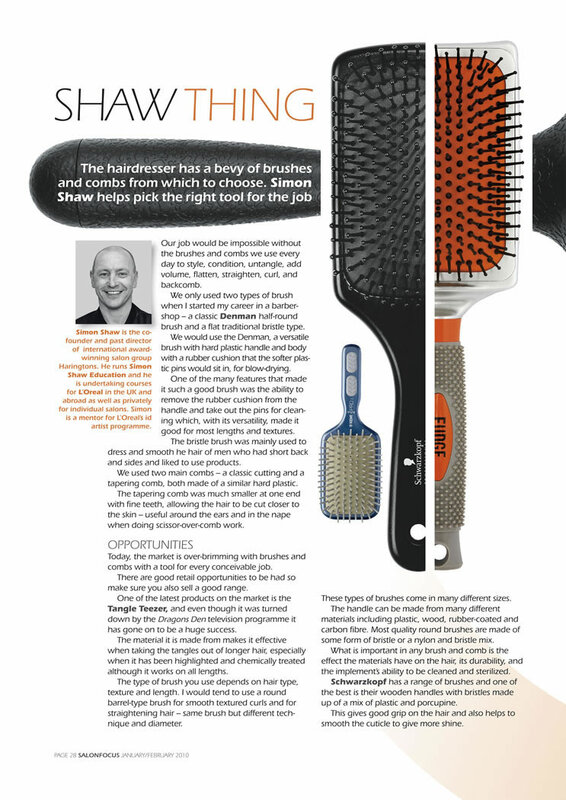 Contributors include, award-winning and experienced, Beverly C and the audience include the likes of Vidal Sasoon.